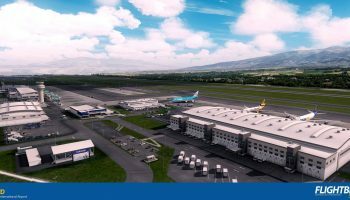 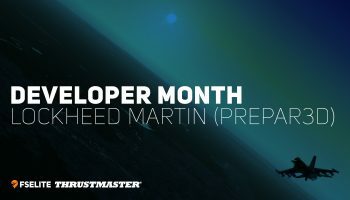 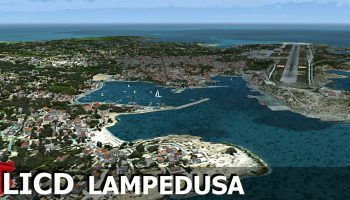 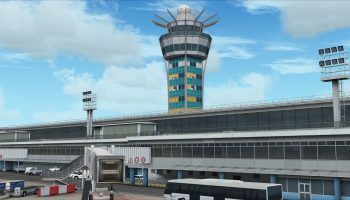 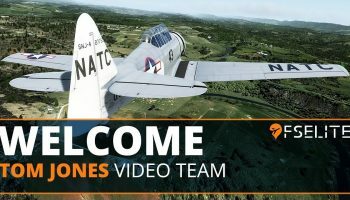 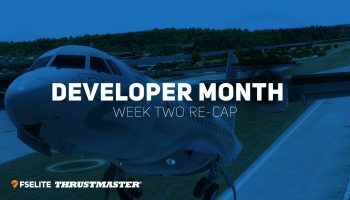 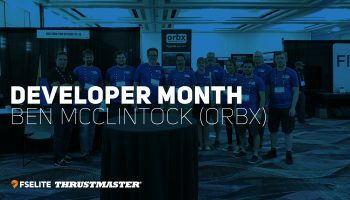 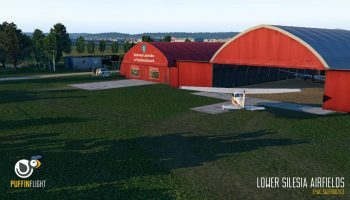 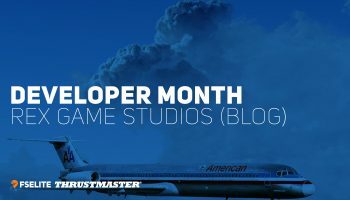 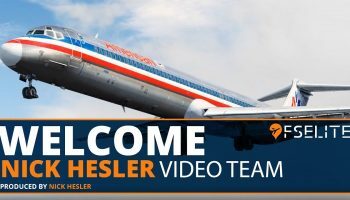 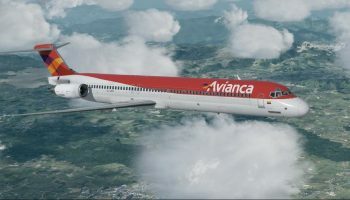 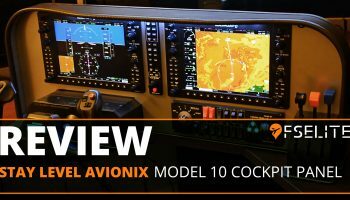 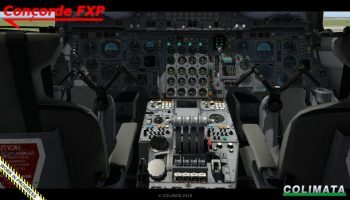 The news I know many of you have been waiting for: Leonardo Softhouse has updated their FlythemaddogX MD-82 for both 32-bit simulators and 64-bit sims. 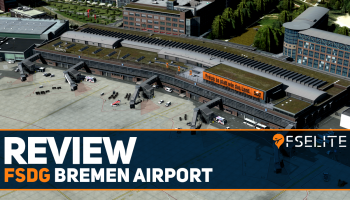 As we previously covered, the new update brings a wealth of new features and bug fixes. 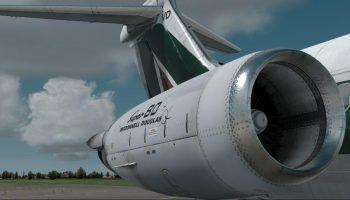 One of those updates for the P3D v4.4 version is the inclusion of PBR materials on the exterior of the aircraft as well as some native PBR liveries. 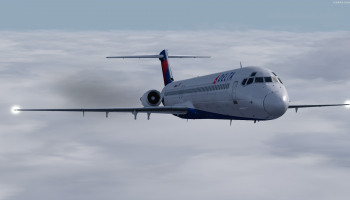 The other key update this new version brings is the enhanced icing simulation. 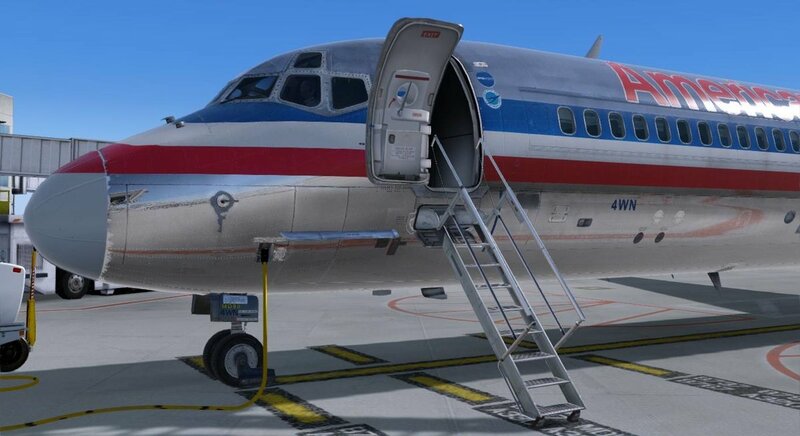 If you leave your aircraft in cold conditions, snow and ice will build upon your aircraft, which impact the aerodynamics of the aircraft. 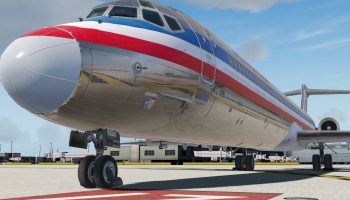 Realistic hold overtimes after de-icing will also be simulated, and the 64-bit version also integrates Active Sky and GSX Level 2 for icing simulation. 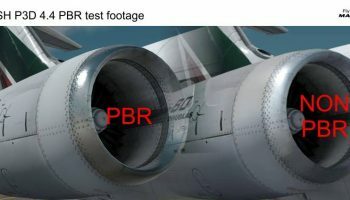 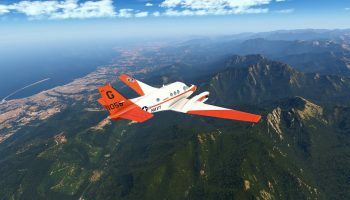 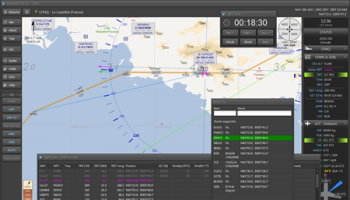 Furthermore, the P3Dv4.x version will enable users to visually see icing on their aircraft. 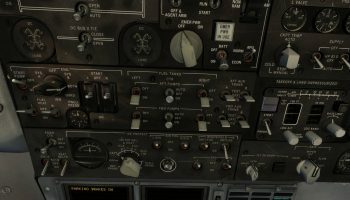 Other fixes include an issue with the batter not discharging, improved FMS fuel predictions during longer flights and a few other minor bugfixes. 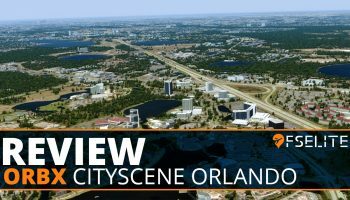 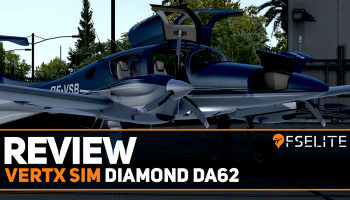 Downloading a full new version from SimMarket, or if you’re a registered forum member, you can get it direct from the forums. 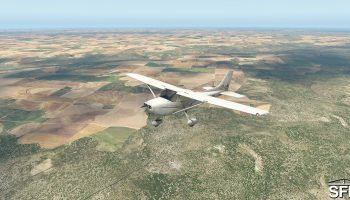 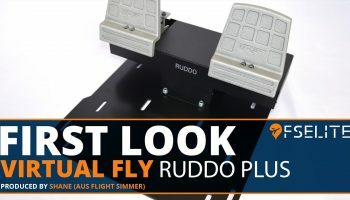 If you don’t own the FlythemaddogX yet, you can purchase it from SimMarket (32-Bit Version: €57.00 // 64-Bit Version: €70.00). 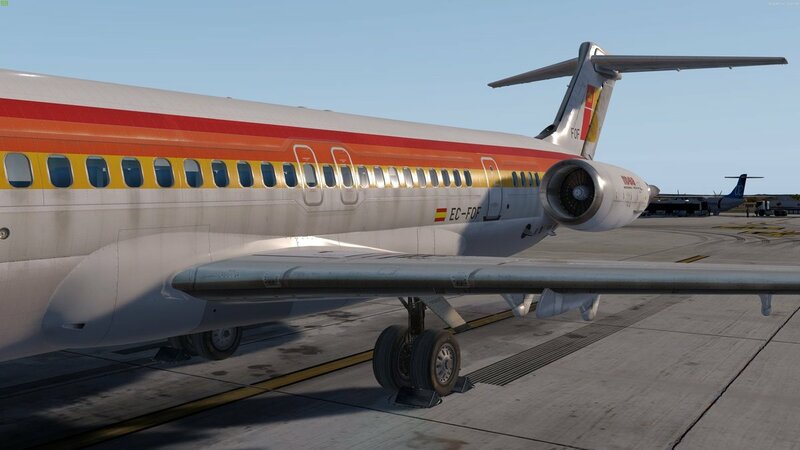 It was also confirmed that the extension products, the MD-83 and the MD-88 will be released tomorrow, Sunday 23rd December 2018.